Didn’t post anything here for more than a month. The reasons – busy, lazy and trying to figure out. First, shifted residence, from a spacious exclusive furnished house have moved into a one room pad. With a landlord who promised me the sun and is now reluctantly handing me a candle, I am struggling to fit in all my stuff in the limited confines. Therefore didn’t feel like blogging, I need some physical space for this kind of activity. Living out of boxes is difficult but am getting used to it. Second, am helping launch a new product at work that promises to be ‘hot.’ And all the heat is sapping my energies. 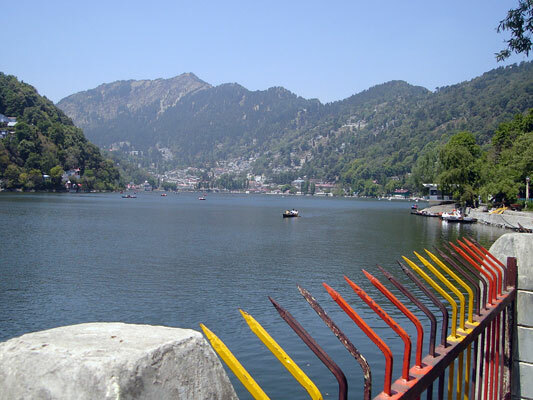 Third, had gone for a short break to the hills, to Nainital. Nice place. 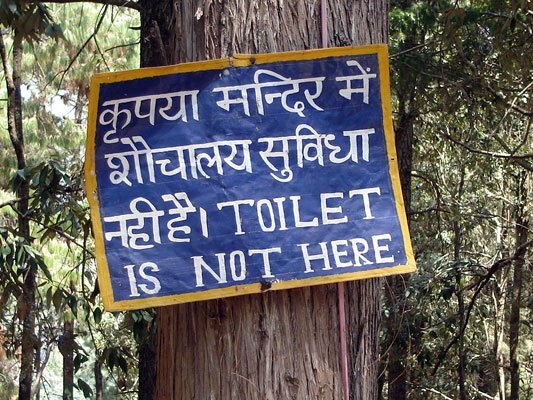 Being a hill boy it is only the high Himalayas that can now excite me enough. 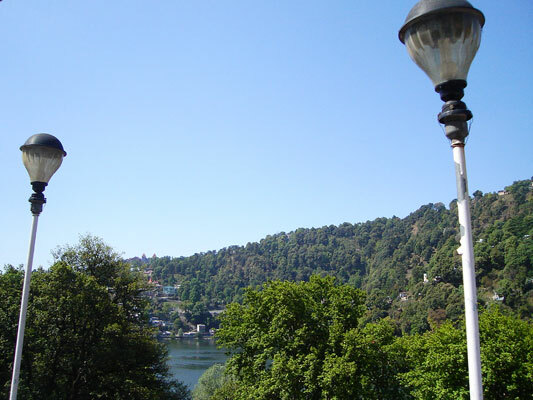 Ranikhet was a disappointment and regretting not going to the Jim Corbett National Park. A bell awarded to the Kathgodam Railway Station (the nearest railhead from Nainital) for being the best maintained railway station in the 1950s (don’t remember the exact year). The cable car/ropeway to the Snow View point. With the snow melting in the summer, it was hazy in the Himalayas and we didn’t get to see anything from up there. 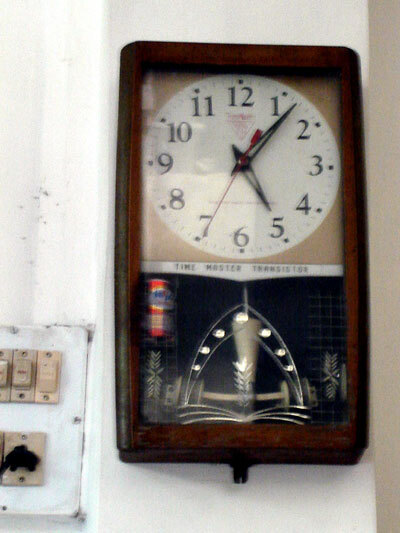 Probably a relic from the British era. 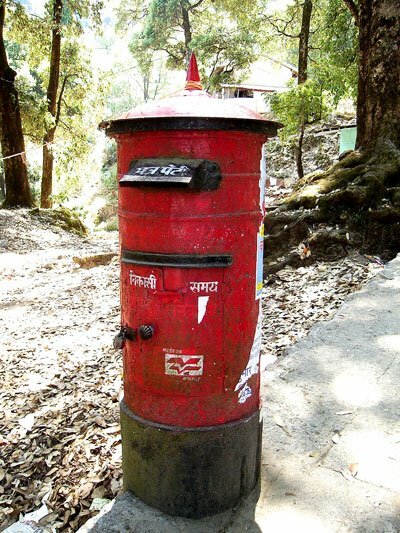 The classic red post box. 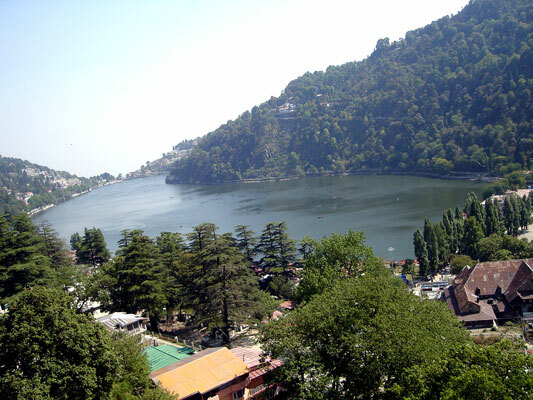 …and the Post Office at Tallital (at the southern end of the Naini lake). This is supposedly the only the post office on a lake bridge anywhere in the world. 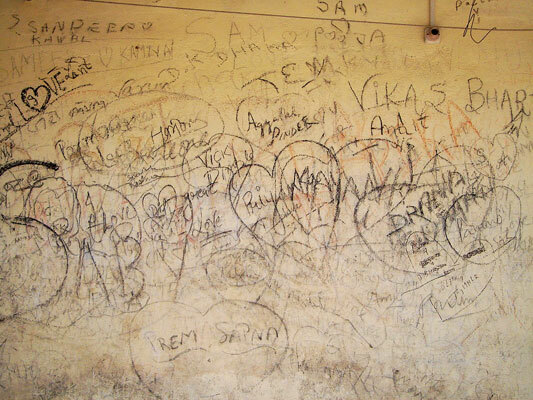 Lovers leaving behind their ugly marks at Lover’s Point/Suicide Point (Every Hill Station seems to have one). 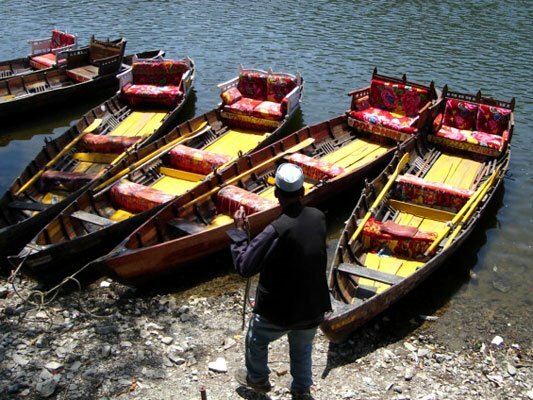 …and making a business out of capturing love birds on film (Deepali Photos, Lovers Point, Nainital). The digital revolution seems to have hit them hard. A view from the hotel where we stayed. A bird incubating her eggs on a nest. A friendly restaurant owner took the extra effort to show her to us. 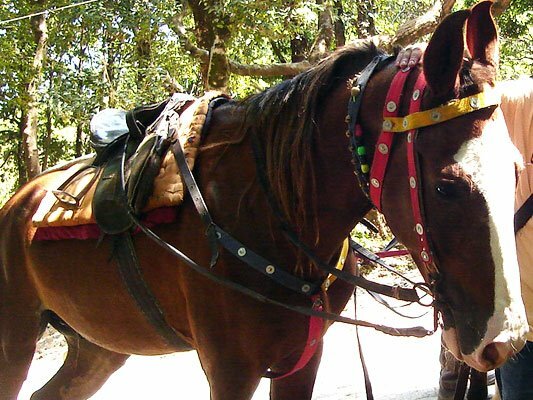 Sagar, the horse, who took me on a rough ride.